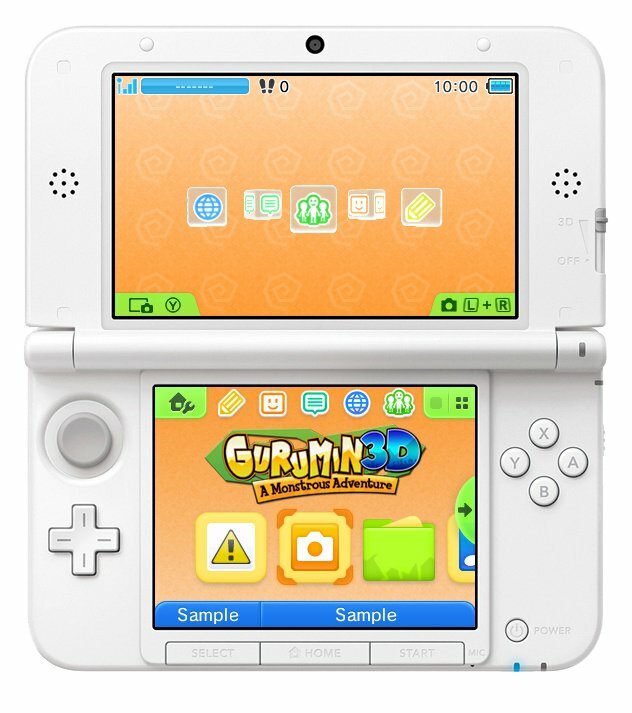 Mastiff has confirmed to us that Gurumin 3D: A Monstrous Adventure will cost $14.99 when it launches on the 3DS eShop. 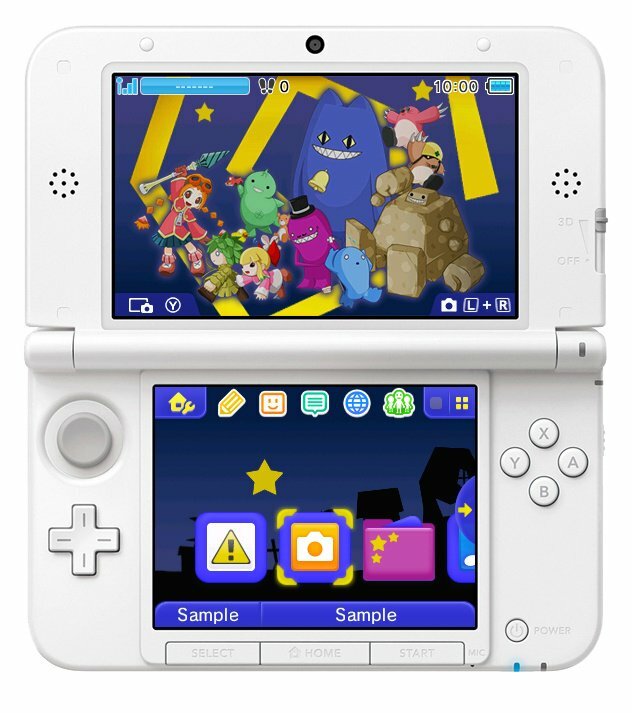 The publisher has also revealed that the download will come with a free 3DS theme. The action RPG title is developed by Nihon Falcom Corporation and was originally released on PC back in 2004, with a PSP version following two years later. 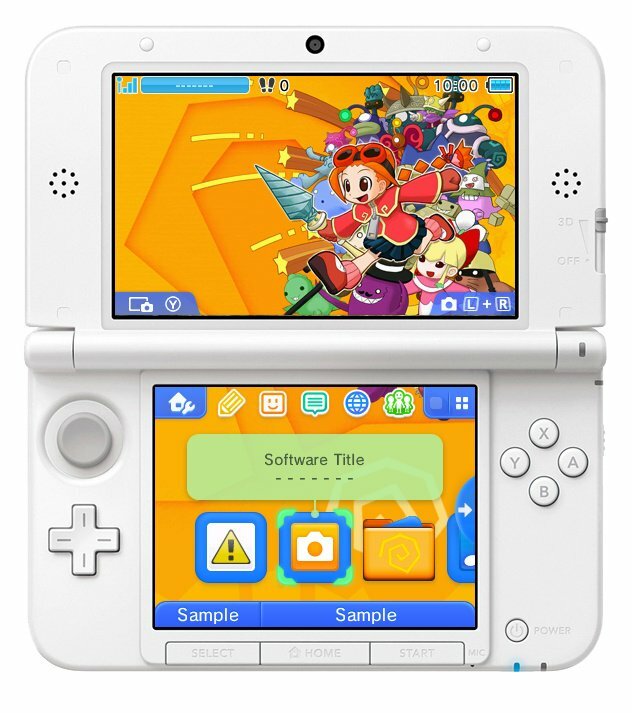 A North American 3DS eShop launch could happen as soon as the end of this month, but early October is more likely, according to the publisher. The themes the publisher will be releasing at launch can be viewed below, but it hasn't been decided which one will be given away with the game. Which one is your favourite? Cast your vote in the poll below. What are your thoughts on the pricing for Gurumin 3D? 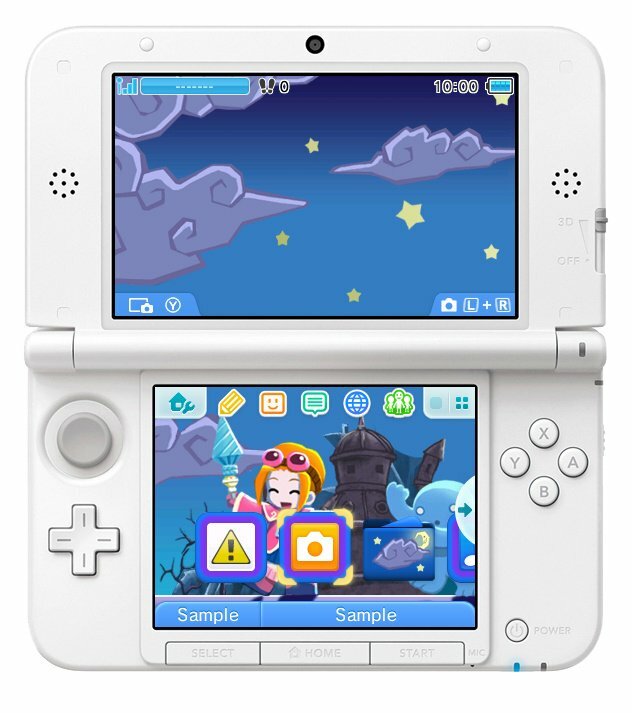 Will the promise of a free 3DS theme convince you to purchase? Let us know by posting a comment. Awesome, 5 votes and 5 different choices lol. Still waiting for a review here before I decide but definitely leaning towards getting it. The last one is a bit too simplistic for me, but I really like all the other ones. I'm pretty sure they will be giving away the last one, though. I like the main theme the best. In general, I don't really care for themes where most of the image is on the bottom screen; it ends up looking too cluttered with the icons. Anyway, the pricing seems reasonable and I will definitely consider a download. I like Night theme. That Midnight blue color looks nice. First day purchase for me. Well that's adorable. Reminds me of the Evolution games on Dreamcast my wife played, and a little of Jett Rocket on Wiiware. Someone in my house will surely be interested for $15. Liking the look of this one, especially at that price. It looks really cool, and it was completely off my radar until now. I'll be eagerly awating for reviews. The game just look so great and the themes so lovely...that I can't believe I still didn't play the version I own... (all your fault backlog of steam's sales!). Everything but the music says a solid 7/10. @Tops I also feel that way. I prefer to have my bottom screen zoomed out all the way so I can access folder and icons easier, plus use some badges to decorate where I want it. I'm just gonna warn you all: this game has VERY CHEESY dialogue. Other than that, I very much enjoyed the gameplay. @ricklongo Remember that it's a PSP title, and it has been ported to PC as well. You can always read some of those reviews now, if only to get a feel of the strengths and weaknesses of the core game. 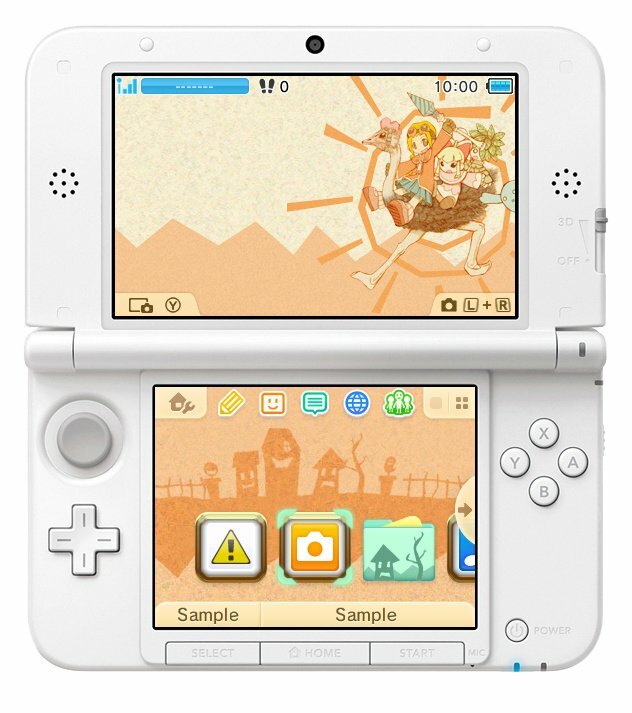 Digging that Swirls theme, I prefer an uncluttered top screen since it tends to be covered by some icon anyway. Probably going to grab that whether it's the free one or not. To expensive for that type of game. Having to pay for a Theme, is in itself a rip off. Looking forward to this, was hoping it would come earlier in the month to make a day 1 purchase, but if it's late it's going to have to wait until the next time I get paid after Gunvolt 2. Falcom anything is a must buy, even if only for their characteristically killer soundtracks. Doesn't sound as if Gurumin is straying from that awesome formula. Let's see a retail release, too! It looks cute, but I'll probably wait for reviews. Anyone know if the tracks for the themes are up? Kind of want to see what music they've paired with each one before deciding on which I like most haha. 14,99$ !? Wow it's really low compared to games released by Nintendo, even for the eShop(I mean look at Picross 3D 2 with the price tag of 42$ in Canada). Gotta get it! I like the swirl one because it reminds me of the Dreamcast, where this game would totally feel at home (and I mean that as a compliment--I'm really excited to see an old-school action-RPG like this on the 3DS!). So long as it is ported properly this will surely be a 8/10 or 9/10 on Nintendo Life. I too will wait for reviews. It looks like something that I'd totally be into! $14.99 sounds like a great price to me, I was honestly expecting it to be more. Whichever theme has TO MAKE THE END OF DIGGING its background song. @spyro202 That's probably cause Picross 2 is meant to be a retail game (though it does actually have a lower price than the average 3ds retail price US$29.99 vs US$39.99, your numbers are skewed since our Canadian dollar is still recovering). Gurumin is a download only game (and also a port of a 6 year old remake of a 12 year old game). It's not to say the game isn't fun (it is, I have the Steam version). But there's a difference in costs in making new content versus making almost a straight port. @Ernest_The_Crab While you're definitely right, we'd be living in an interesting world if all companies only ever priced games based on a fair assessment of the cost of making the content. Now hopefully this will do well so we can start getting the Ys series games on the 3DS, upcoming NX! That's a very nice price for a port of an old game. Of course the PC version on Steam and the PSP version can be had for less ($8-10), but $15 is still pretty great for a new port. I don't give a flip about 3D though, so if I ever become interested enough in this game I'll either just get the cheaper PSP version, or Steam version to play on my GPD Win. Oh, it's Falcom? That sounds good already. Based on what I have seen of the game so far and knowing that it's a port of a 2004 game, I think that price point sounds very reasonable. I am very excited! I already have the PSP version but haven't played it. I'm tempted to buy it again at that price as there probably will be less loading times. That's not to bad for a full retail-title (it was a retail-title on the psp, right?) though I may still wait for a discount!